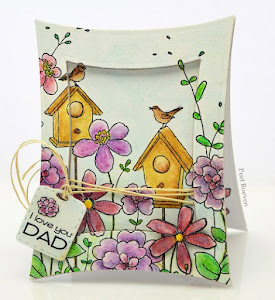 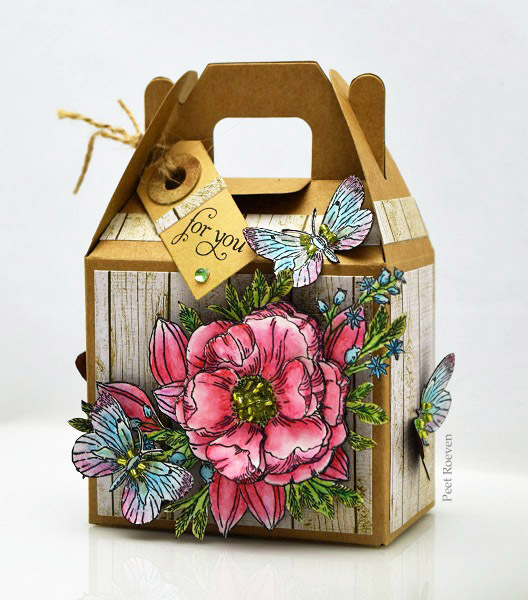 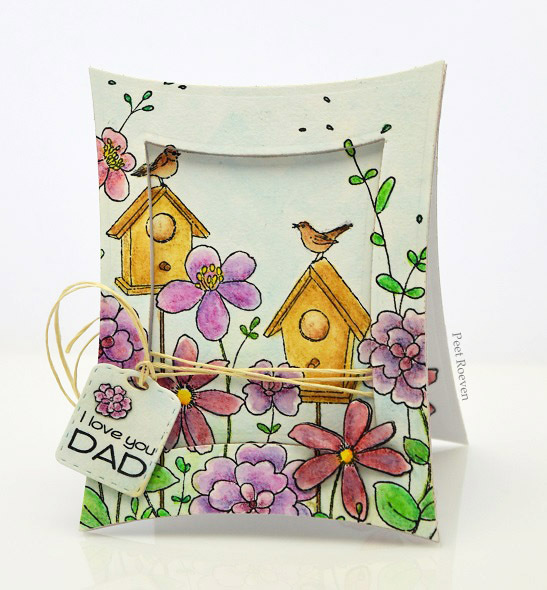 other: watercolor paper, watercolor pencils, Spellbinders Die Wonky Rectangles. 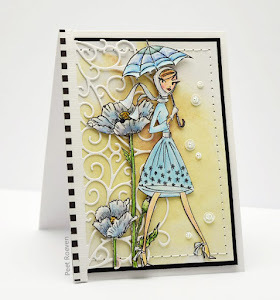 other: White Cardstock, Blue Glitter paper, Ranger Archival Ink Pad Black, Faber Castell Polychromos Pencils, Ribbon. 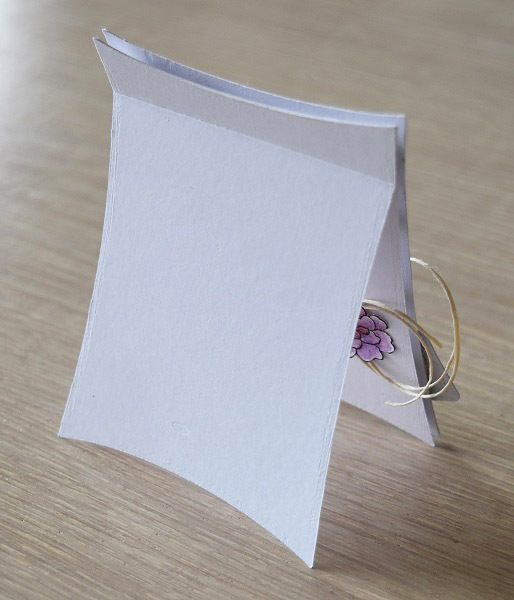 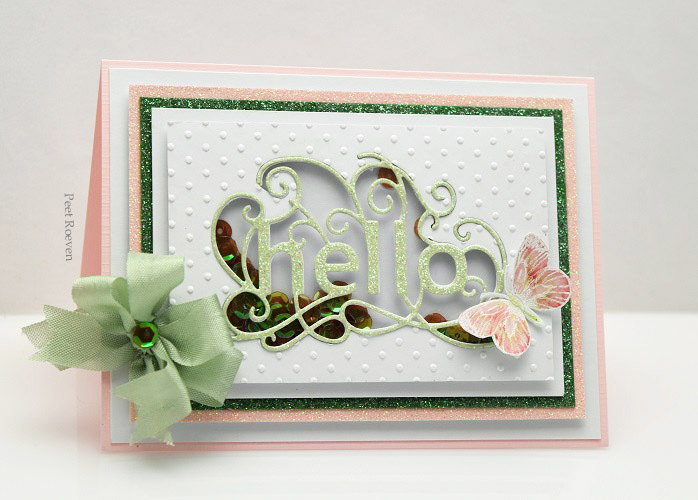 Other: Ivory Cardstock, Transparency Sheet, Foam Tape, Sequins, Ribbons, Pearls. 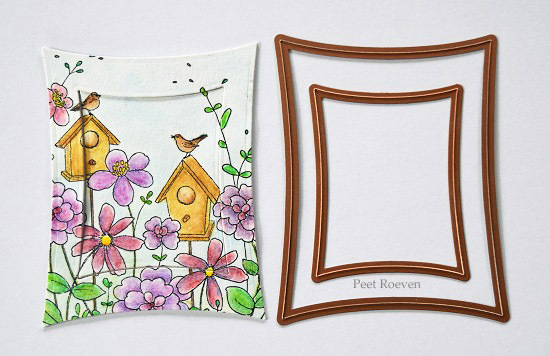 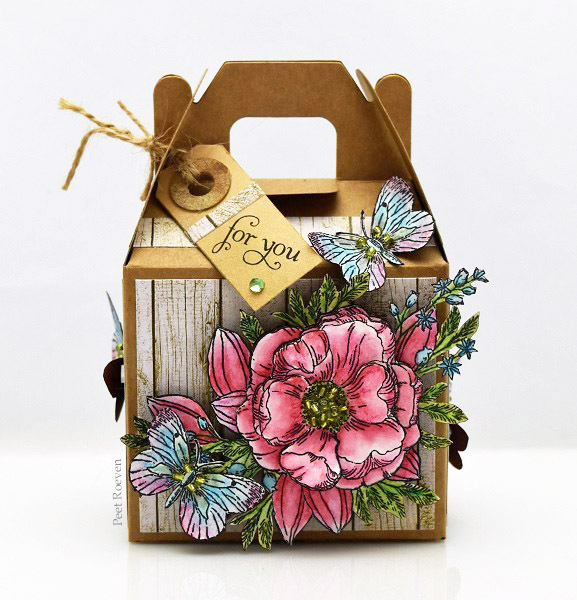 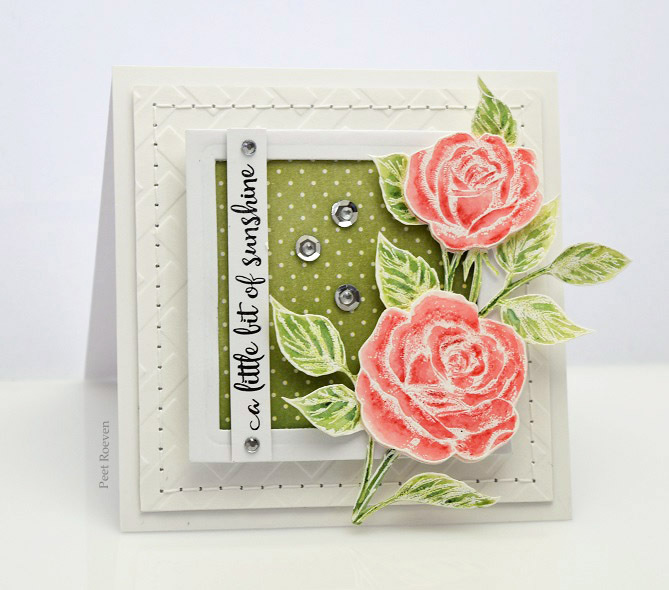 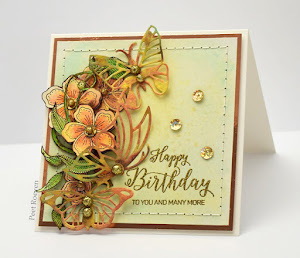 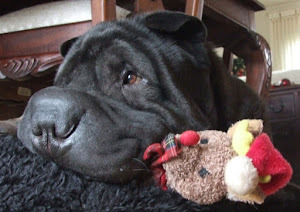 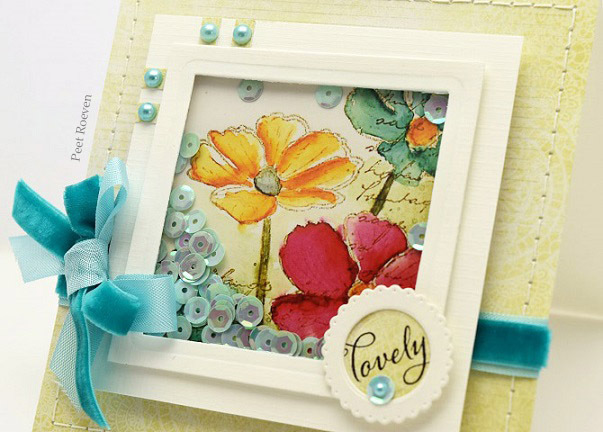 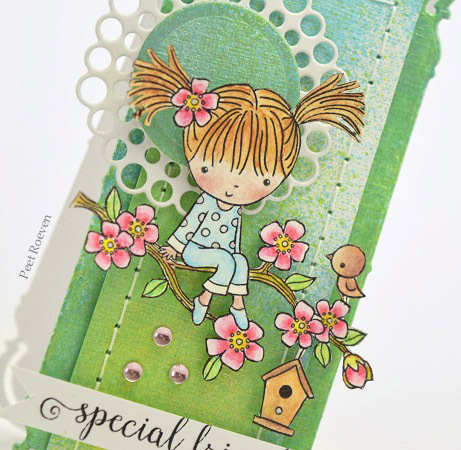 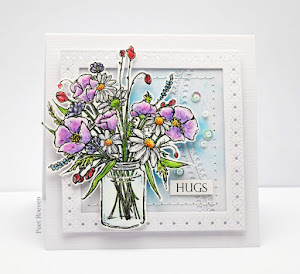 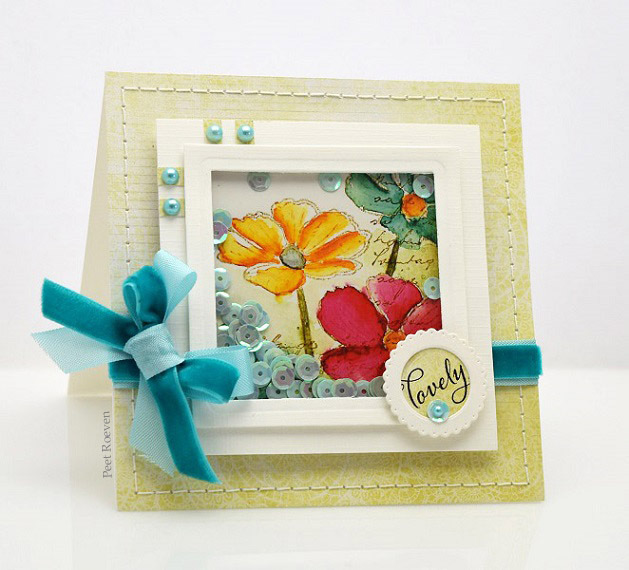 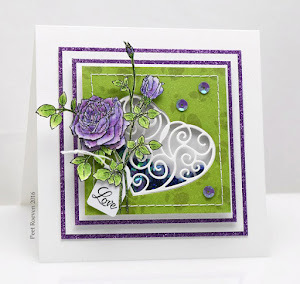 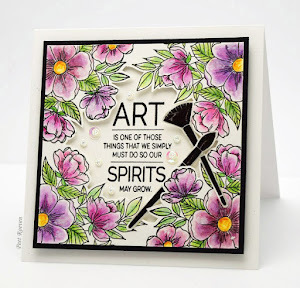 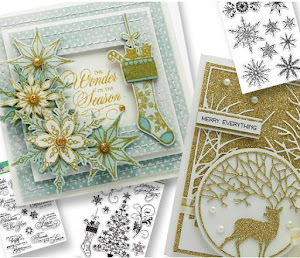 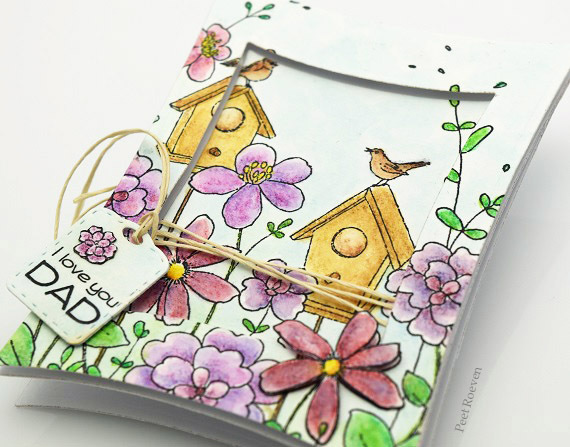 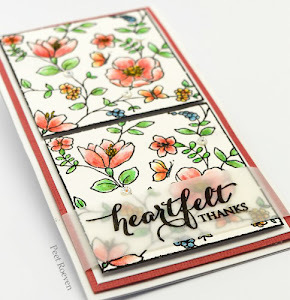 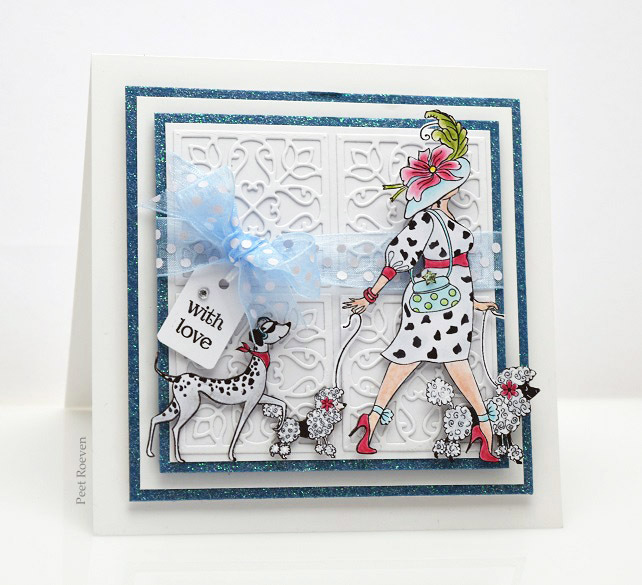 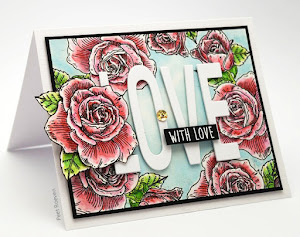 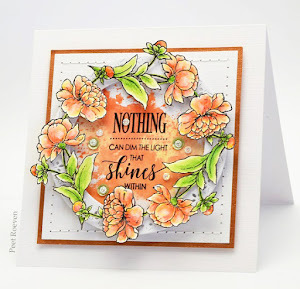 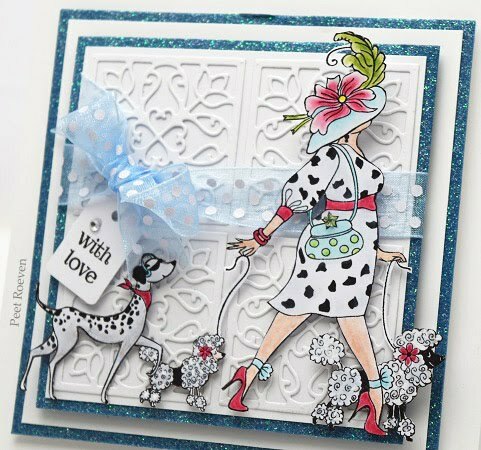 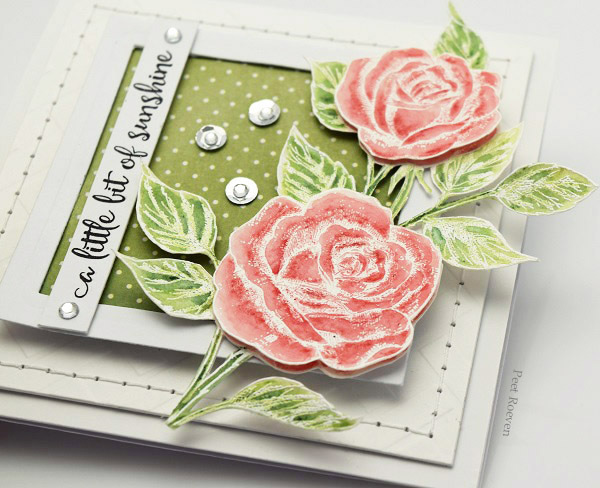 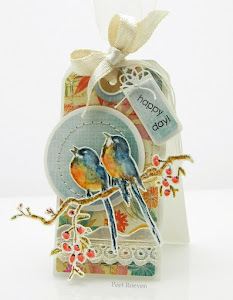 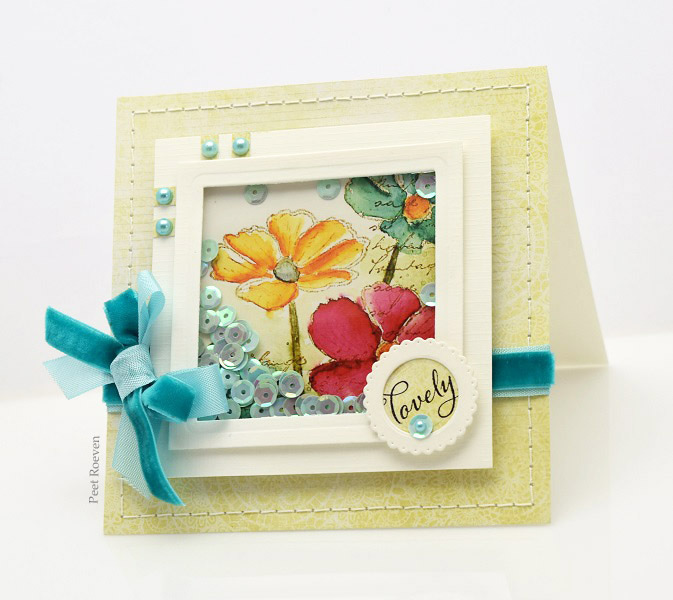 Please check out the Penny Black Blog to see more cards using stickers all this week! 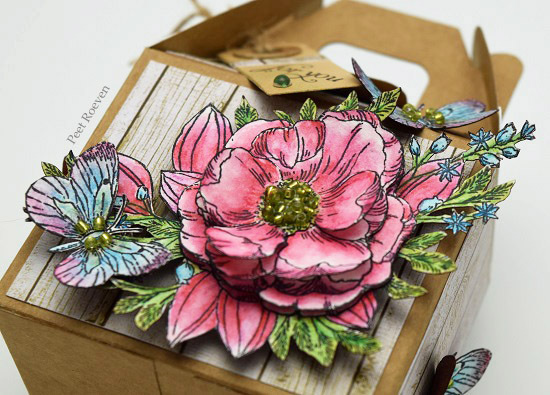 Other: Papermania - Box, Ranger Archival Ink Pad Black, Watercolor Pencils, Beads.